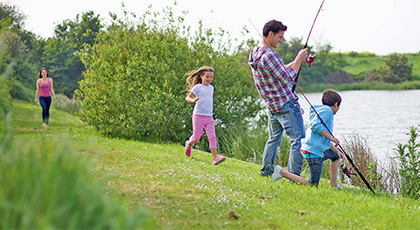 Discover our latest deals on caravan holidays at Haven holiday parks across the UK. 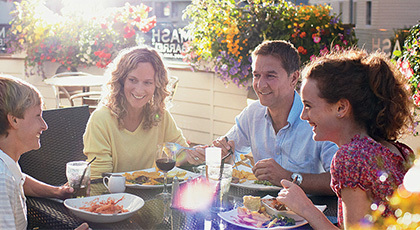 Explore the best of the south west with these Haven holiday parks in Cornwall and Devon. 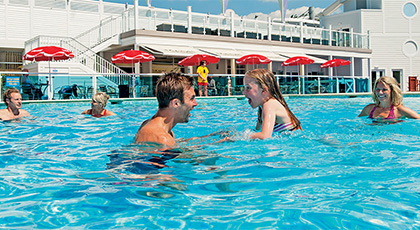 For roarsome fun on the English coast, enjoy these Haven holiday parks in Dorset and Somerset. 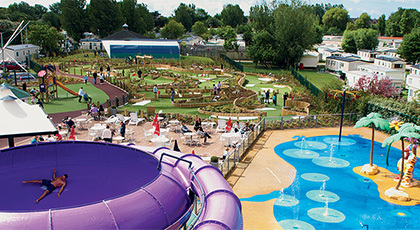 For a short break that's 'well glam' head to The Orchards, Haven's only holiday park in Essex. Enjoy the sights and sounds of the Garden of England when you stay at Allhallows, Haven's superbly located holiday park in Kent. 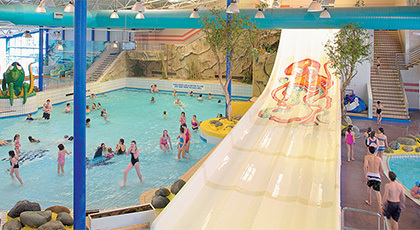 With two Haven holiday parks in Lincolnshire, you can enjoy the scenic coastline and famous seaside resorts including Skegness and Cleethorpes. 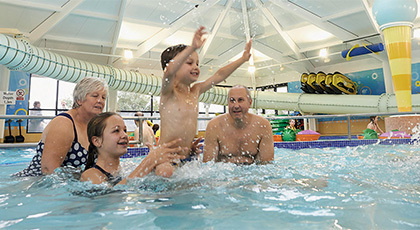 Stay at any of the four Haven holiday parks in Norfolk to enjoy a great break in this popular short break destination that caters for all kinds of holidays. 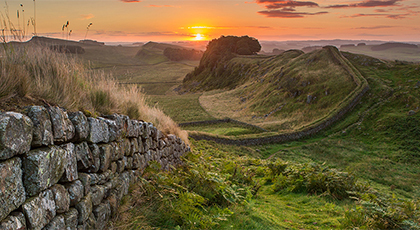 With two Haven holiday parks in Northumberland, you can explore the ancient castles, sweeping beaches and beautiful countryside of England's most tranquil region. Whether you choose the North West of England for peaceful days or wild nights, try these Haven holiday parks in Blackpool and the Lake District. 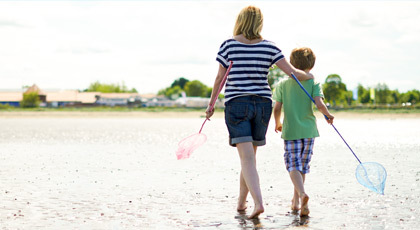 Haven has holiday parks on Scotland's west and east coasts - each has something special to offer. There are two Haven holiday parks in Sussex, offering fabulous holiday bases for exploring the pretty countryside and beaches. 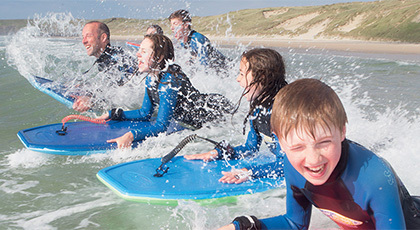 From the golden coast to the giant peaks, discover our Haven holiday parks in Wales. With four Haven holiday parks in Yorkshire, you have plenty of opportunities to explore this amazing region. 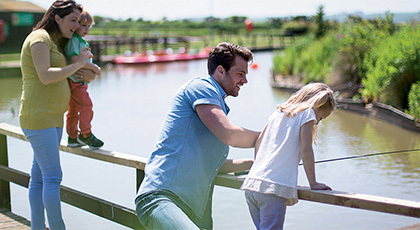 *Easter breaks from only £129 is based on 3 night breaks in Standard holiday home accommodation arriving Saturday 5 April at selected parks, subject to availability. 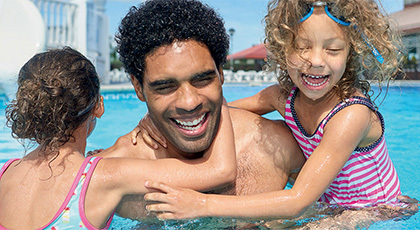 **May half term breaks from only £249 based on a family of four sharing a Standard 2 bedroom holiday home for 3 nights arriving Friday 24 May 2019 at selected parks, subject to availability. 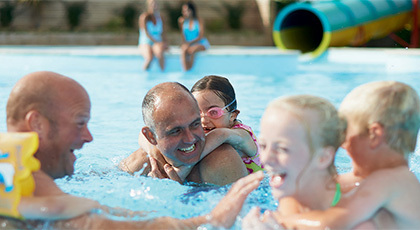 ***July summer holidays from only £599 based on a family of four sharing a Standard 2 bedroom holiday home for 7 nights arriving 19 July 2019 at selected parks, subject to availability. These offers can be withdrawn at anytime and are subject to availability. They cannot be used in conjunction with any other offer, group bookings, third party discount or voucher and must be booked direct with Haven. Full Haven holidays terms and conditions apply.